Cynthia Maria Guerra found Youth for Human Rights while employed in the Guatemala Human Rights Ombudsman Office, and is now the Director of YHR Guatemala. 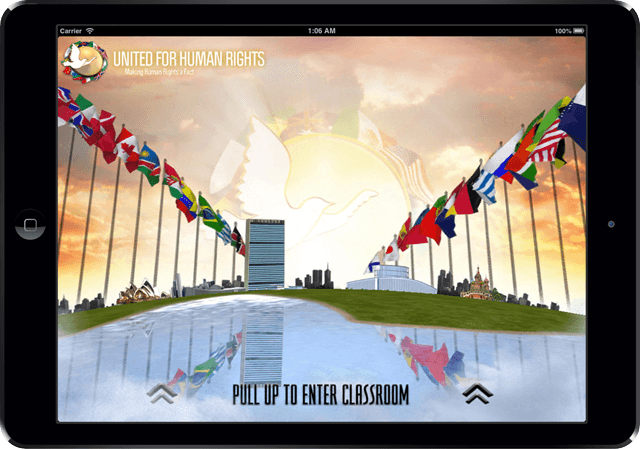 It all started when Cynthia Maria Guerra, Guatemala’s then Director of Promotion and Education for the Human Rights Ombudsman, was looking for a solution to the human rights issues plaguing her nation. Among the abuses were violence and extortion by criminal organizations, the targeting of journalists and human rights defenders, discrimination against the indigenous population and mistreatment of women. She discovered Youth for Human Rights International (YHRI) when the Ombudsman handed her a What Are Human Rights? booklet to review, which led to a partnership between the Ombudsman’s office and YHRI. Guerra and YHRI trainers taught educators in an 80-hour program covering both the Youth for Human Rights materials and tailored segments on indigenous rights, women’s rights and similar areas. Around 400 were so trained, who then went on to train others. A partnership with a university led to another 1,300 teachers trained. 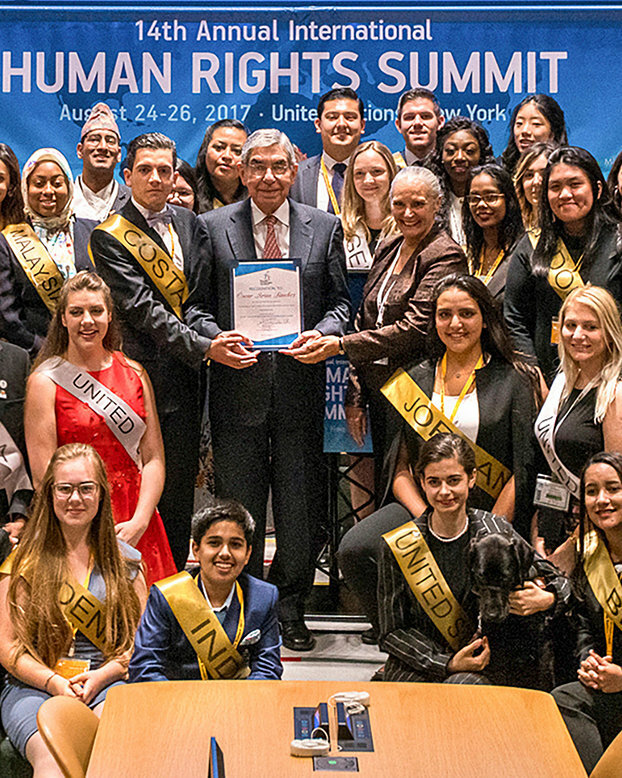 Join youth from across the globe at our 2018 International Human Rights Summit. Every year since 2004 we have brought together youth and adults from across the globe for our annual International Human Rights Summits. This year will be no different and you are invited! Held at the end of June at the United Nations Headquarters in New York, this summit promises to be unlike any other, with young people from across the globe attending as Youth Delegates and Youth Ambassadors, as well as top government and NGO speakers sharing their knowledge and guidance in the field of human rights education. 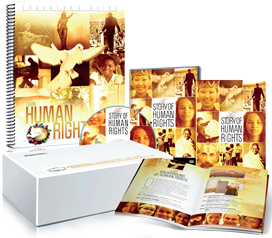 People from every walk of life are invited to attend and contribute to the promotion of human rights education. Those aged 18 to 29 can apply to be Youth Delegates and represent their nation at this summit.